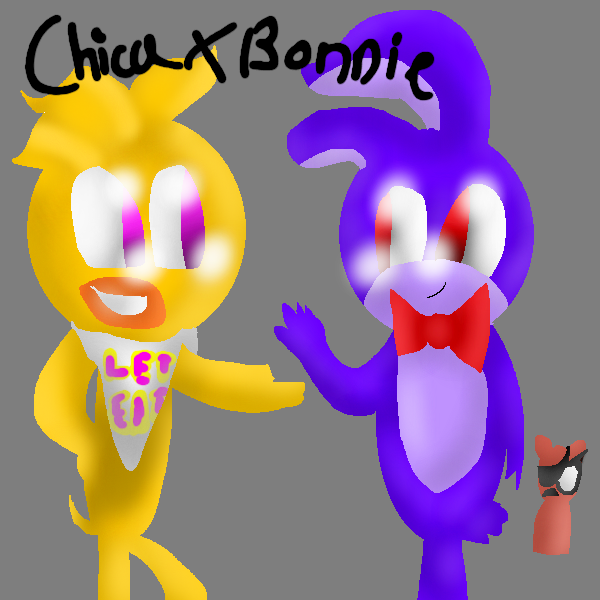 BonniexChica (Another Art!). Lol, sorry for not uploading anything in a while. 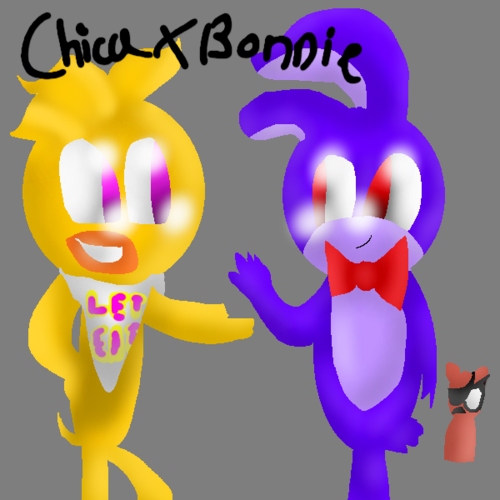 Got school to do, and got no time to do artwork .-.. Wallpaper and background images in the Five Nights at Freddy's (Пять ночей с Фредди) club tagged: photo bonniexchica.